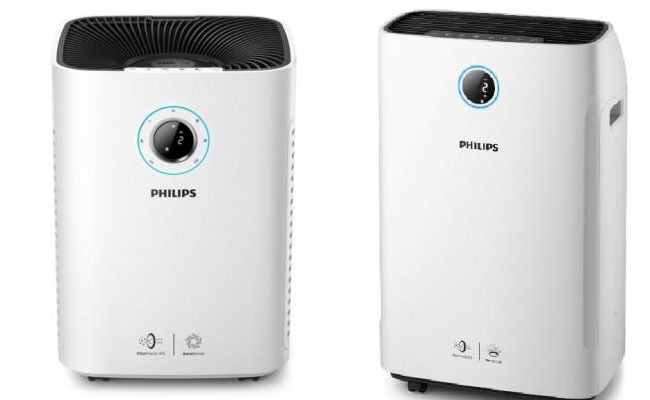 Philips India has unveiled two new air purifiers in India – Mario (AC3821), MicroCube (AC5659) and Puma DI (AC3259). These 2 – in – 1 air purifiers boast advanced AreaSense technology, VitaShield IPS and NanoCloud technology. Company claimed that these products use True HEPA filters, while they were capable of removing PM2.5, bacteria, H1N1 and .3um particles. The smart humidity sensor is capable of automatically preventing over humidification. While launching, company maintained that these products operate on low noise levels, while they feature allergen mode as well. Officials also stated that the products would help reducing the chances of people catching asthma and other respiratory allergies. While Mario has been priced at INR 37,995, Puma and MicroCube are respectively been priced at INR 39,995 and INR 49,995.